At a working session with Hai Au Aviation on November 15, Long said the province will create the most favourable conditions in terms of administrative procedures for the launch of the flight route and provide support in promotions. Long said this seaplane flight route will contribute to diversifying tourism products in line with the province’s development strategy of becoming an international-class tourism hub. 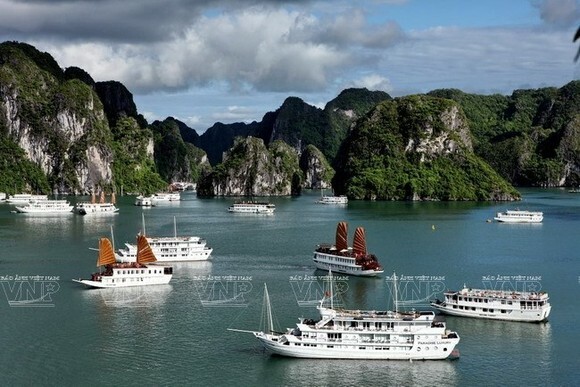 Early this month, Hai Au Aviation proposed a seaplane flight from Ha Long's Tuan Chau international passenger port to Co To island, to be opened in the summer of 2018. Co To island district's authorities agreed with Hai Au Aviation’s proposal but called for more in-depth studies about the weather, parking space for the seaplane and technical infrastructure for the operation of this flight route.